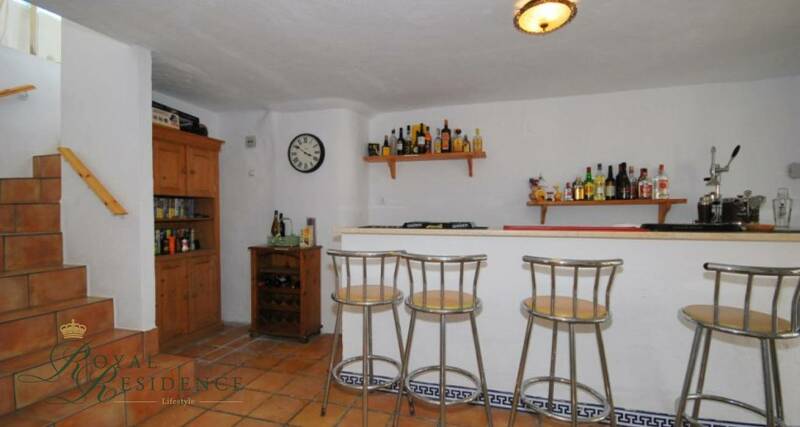 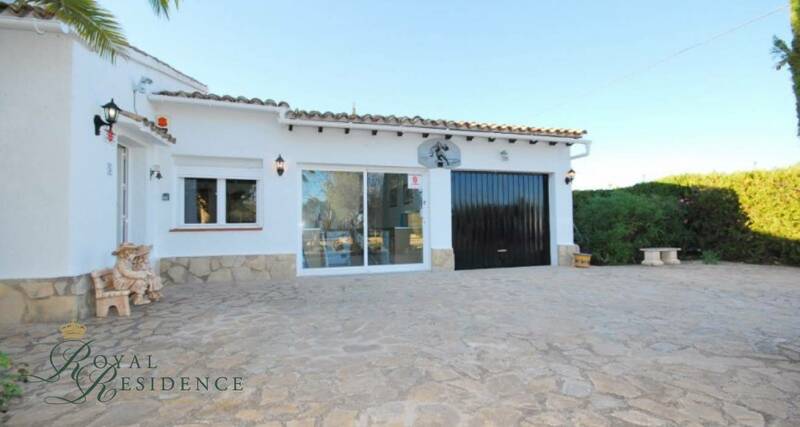 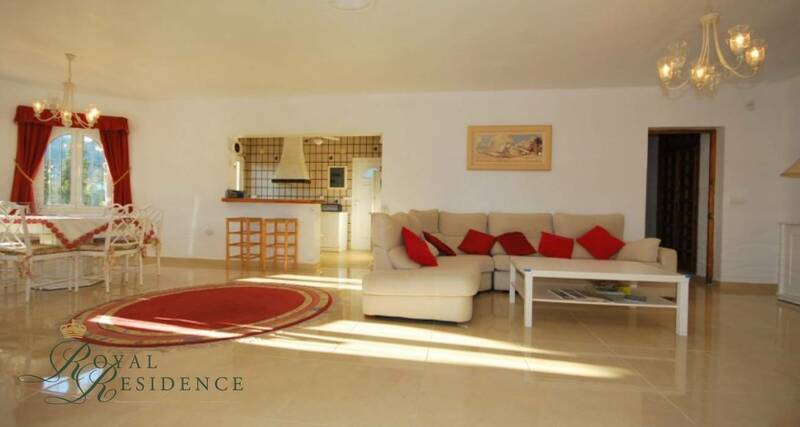 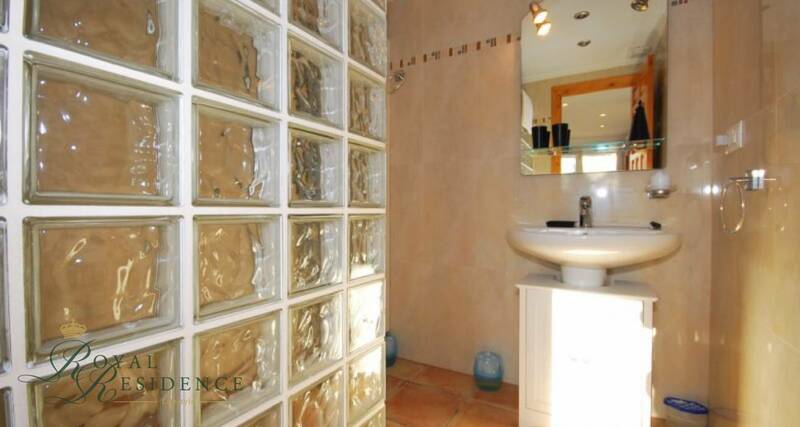 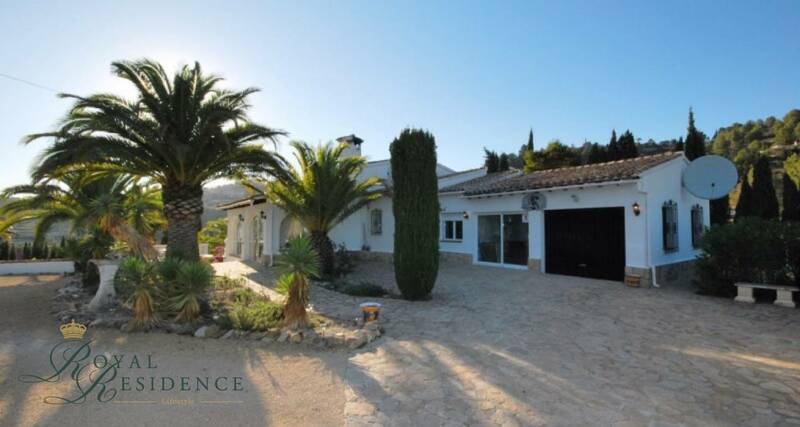 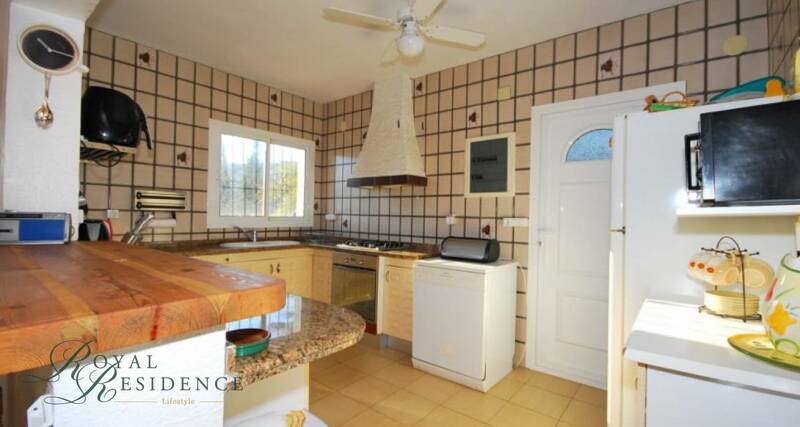 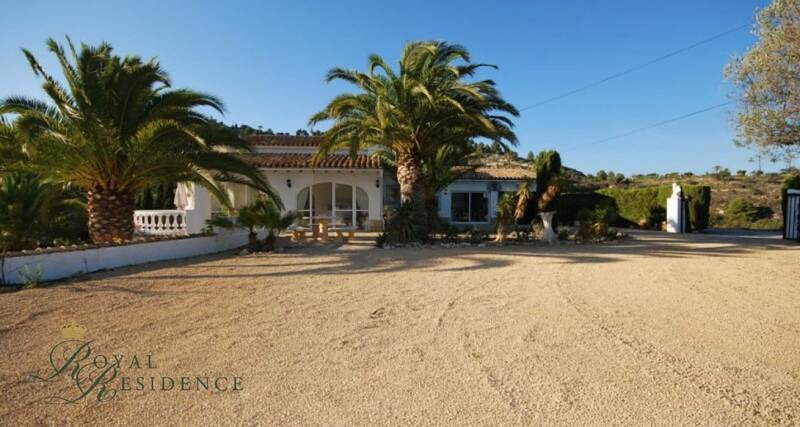 Large villa on an ample plot in a private location in Benissa with nice views. 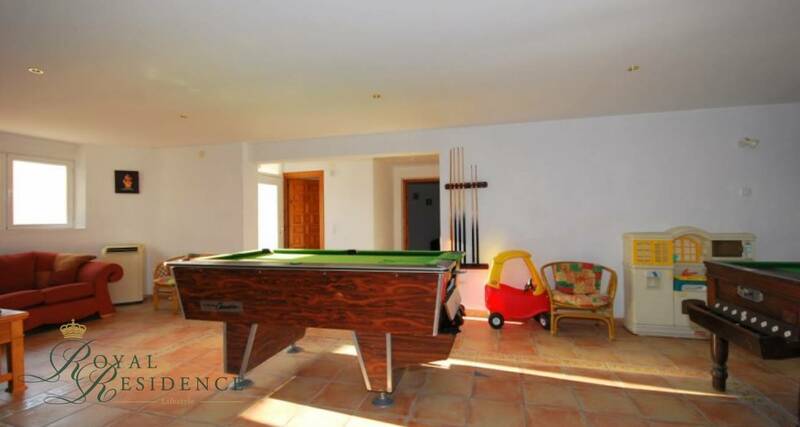 Accommodation comprises: 4 bedrooms, 3 bathrooms (2 en suite), open plan kitchen, living/dining room with fireplace, games room, utility room and porch. 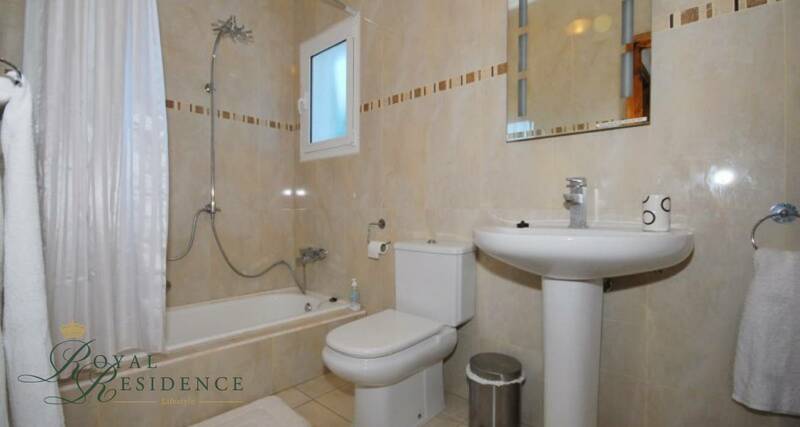 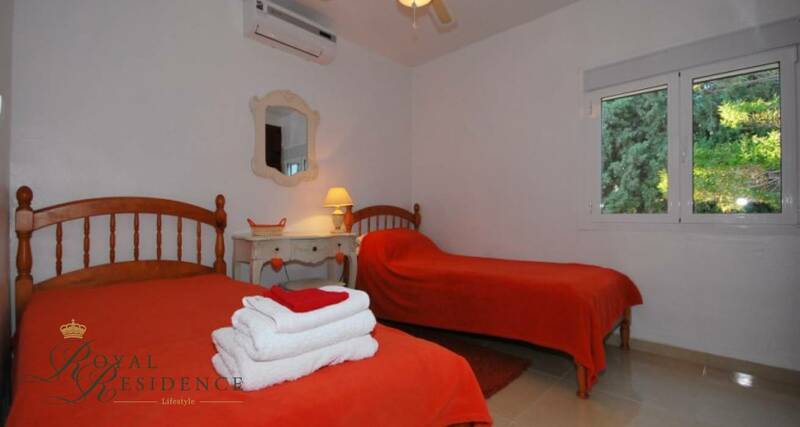 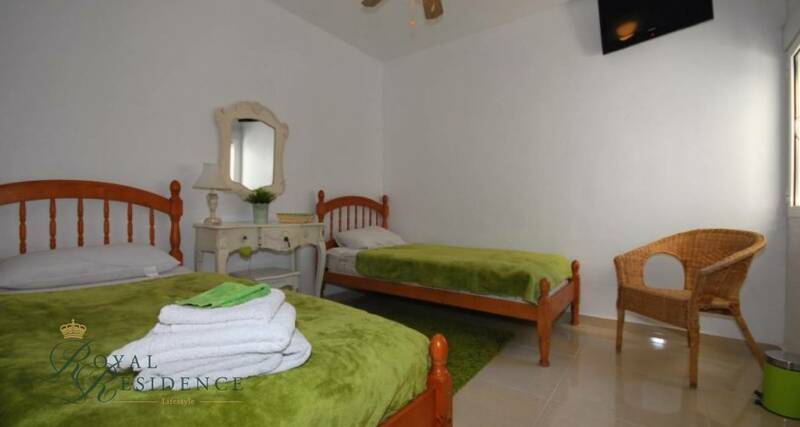 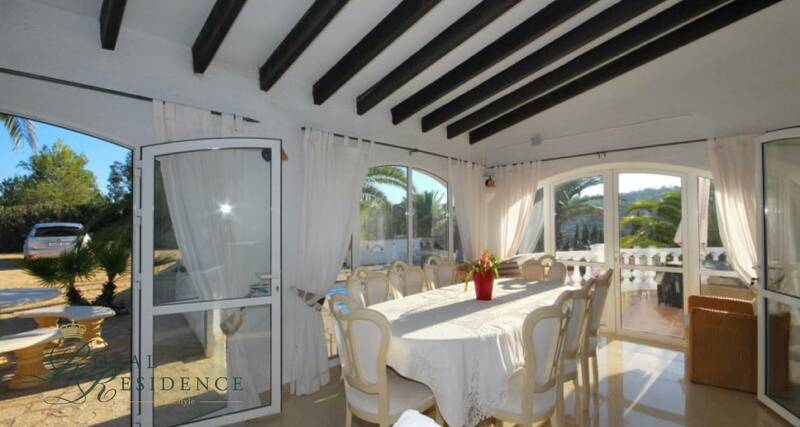 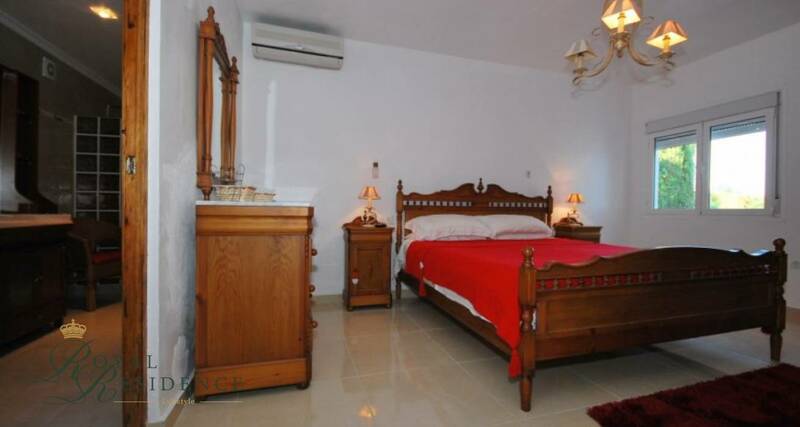 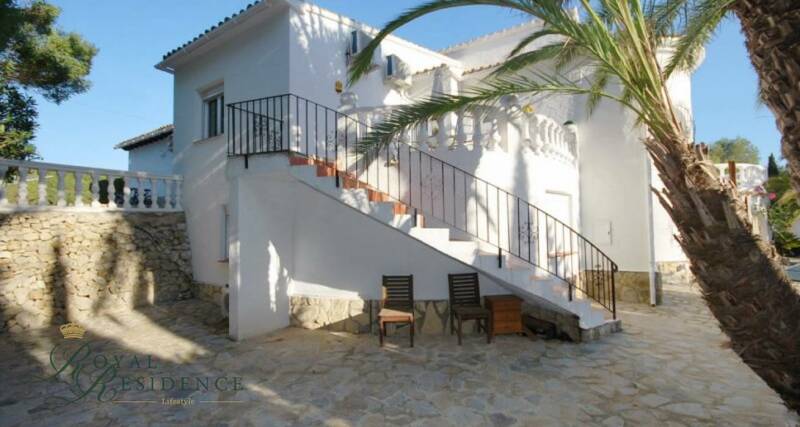 Mature garden with large pool of 10 x 5 m. Air conditioning in bedrooms and living room. 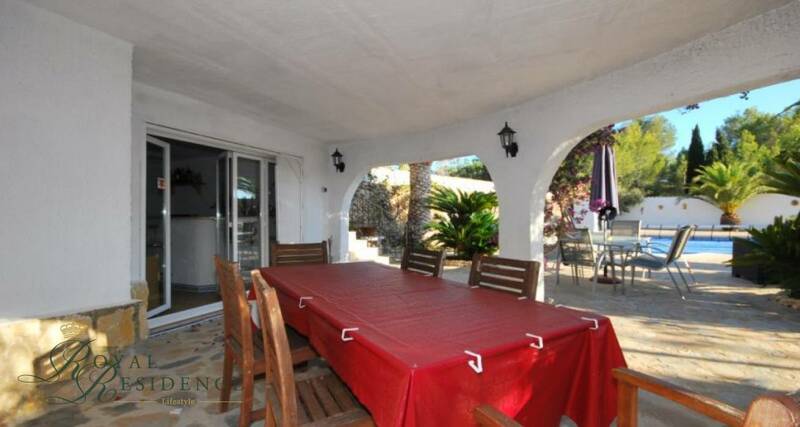 Plenty of parking space, garage, entrance gate, covered and open terrace.